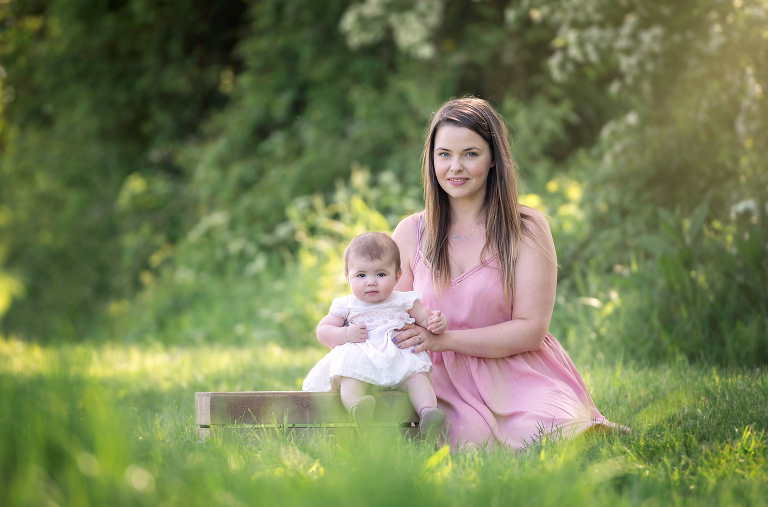 As a baby photographer, I know that your little one is like the beginning of all new things. You are full of wonder, excited for the future and a dream of possibilities. 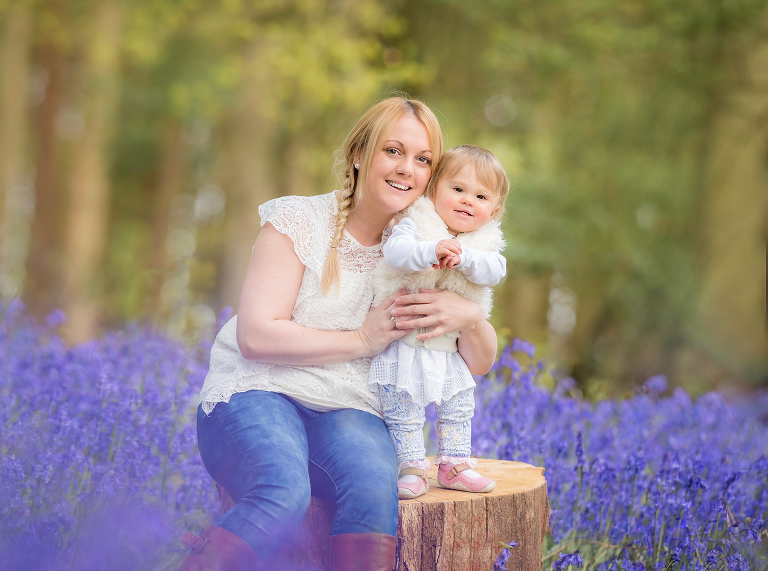 Baby photography captures the newness of a family, meaning now is the perfect time to start investing in your memories. 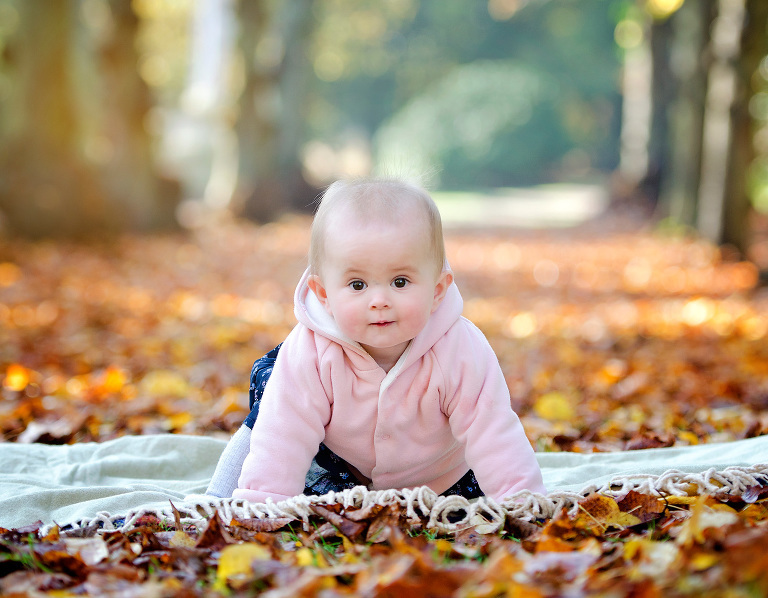 Did you know, in the first year a baby achieves more milestones than at any other time. First smiles, giggles, crawling and words. It’s an adventure to watch and one you won’t want to miss. 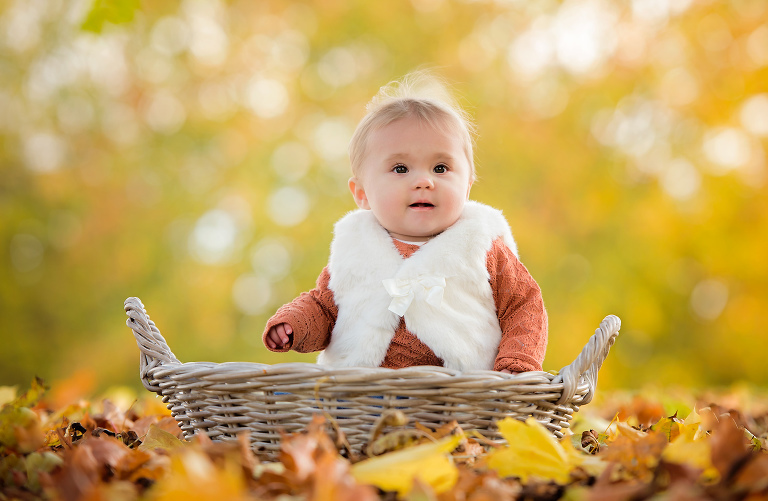 As soon as your little one is sitting (around 6 months), you can start thinking about a baby photo shoot. It’s a time to start photographing their story and capturing the first glimpses of their playful personality. These first baby photos are so special! 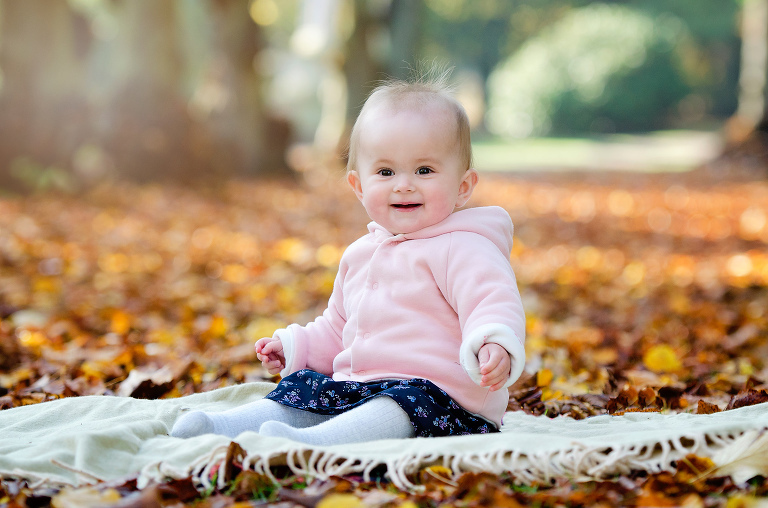 Baby photo shoots are more relaxed outdoors and normally happen during the warmer months from late May – early September. 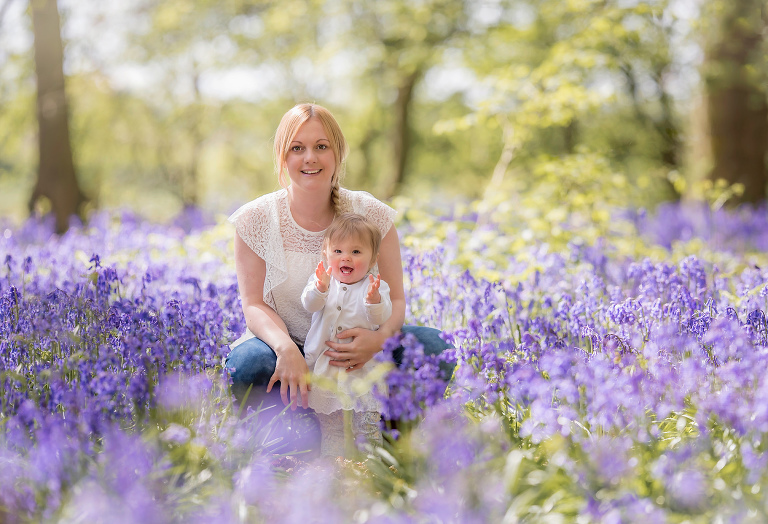 Just take a look at my season guides (spring, summer and autumn) for some inspiration and baby photography ideas. 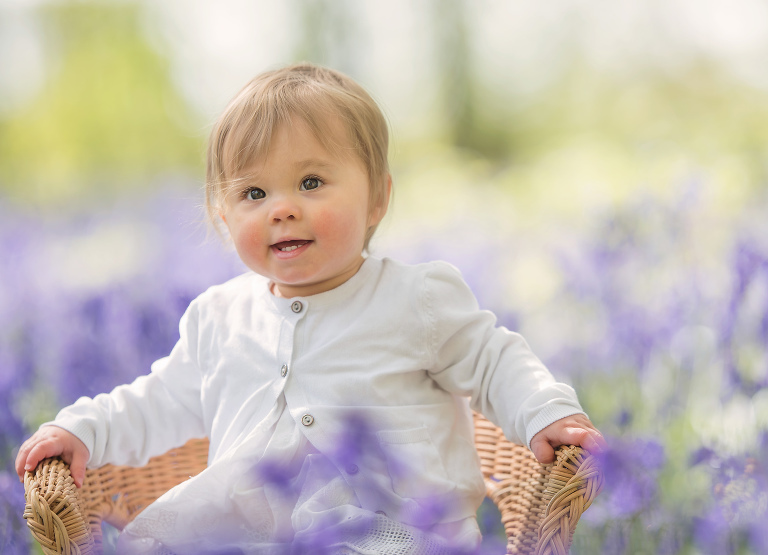 All baby portrait sessions are carefully planned around nap and feeding times, which is better for baby and you. 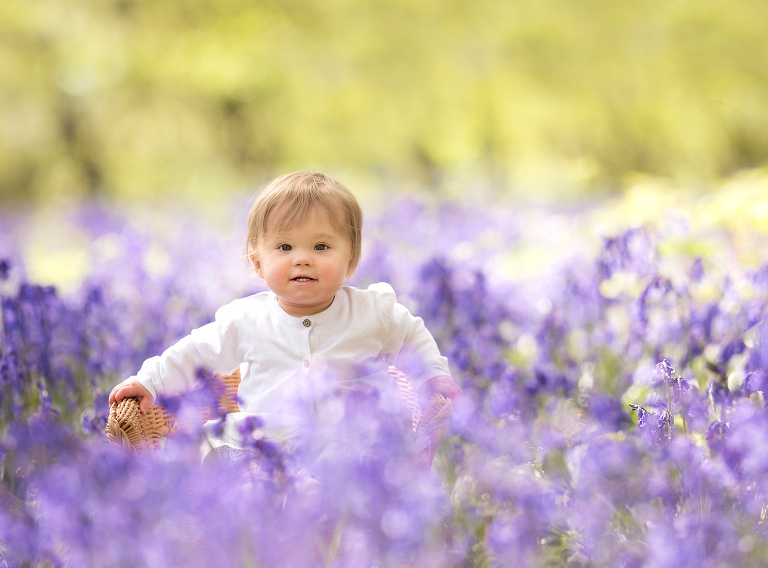 Here are some of the most popular baby photo shoots booked in the spring, summer and early autumn. A new baby to the family, first pictures as a family of 3. This is such an exciting time and new sitters are all smiles and full of personality. They don’t stay this little for long so you will treasure these baby portraits. Big sister / brother has a new baby – Your family is getting bigger. You don’t want to miss those precious moments together. They make for powerful family portraits and ALWAYS have the ahhh factor. 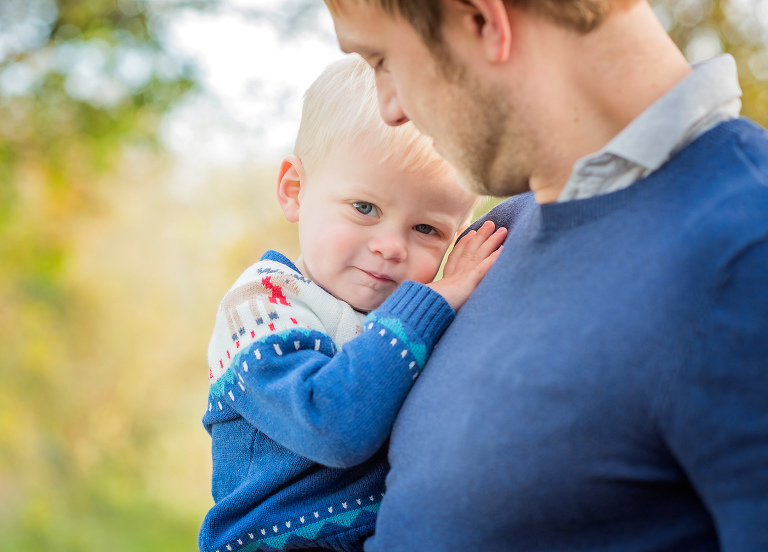 Baby cuddles with nieces or nephews – Does baby have cousins? Get them in the frame too. As a baby photographer it’s always lovely to see the extended family. 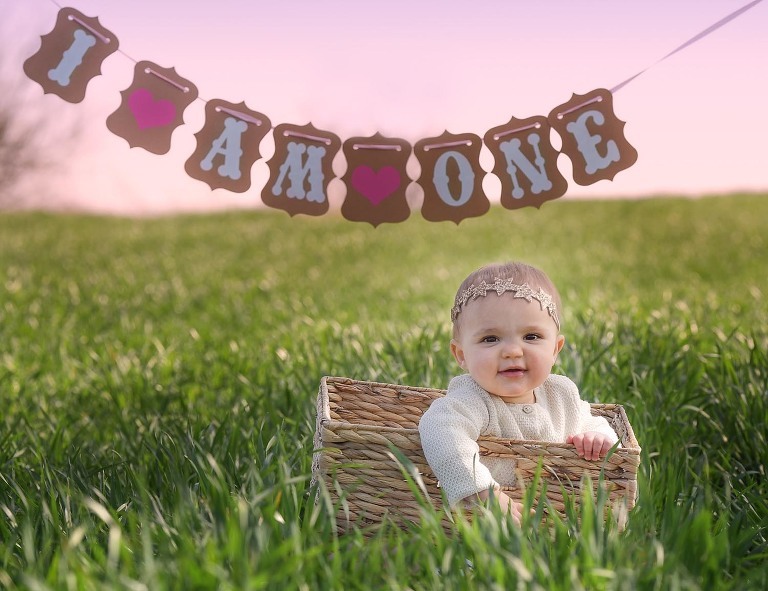 Baby’s first birthday – let’s hang out the bunting! 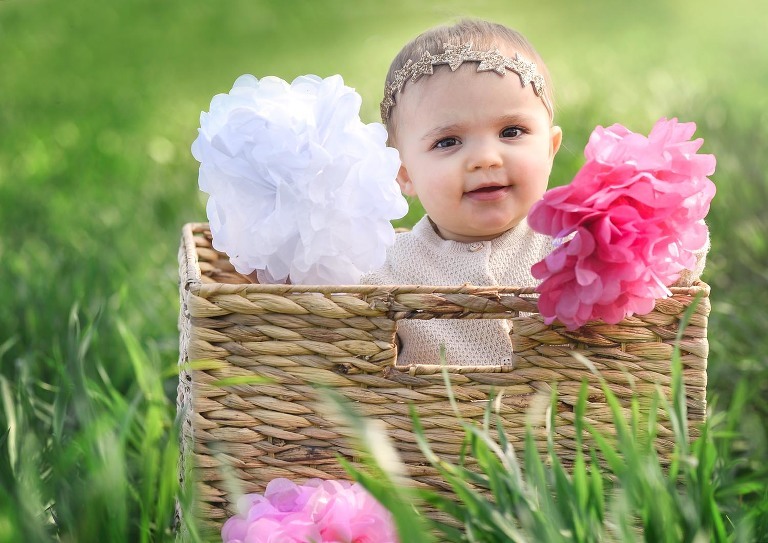 This is such a popular baby photo shoot and a great way to celebrate a 1st birthday. 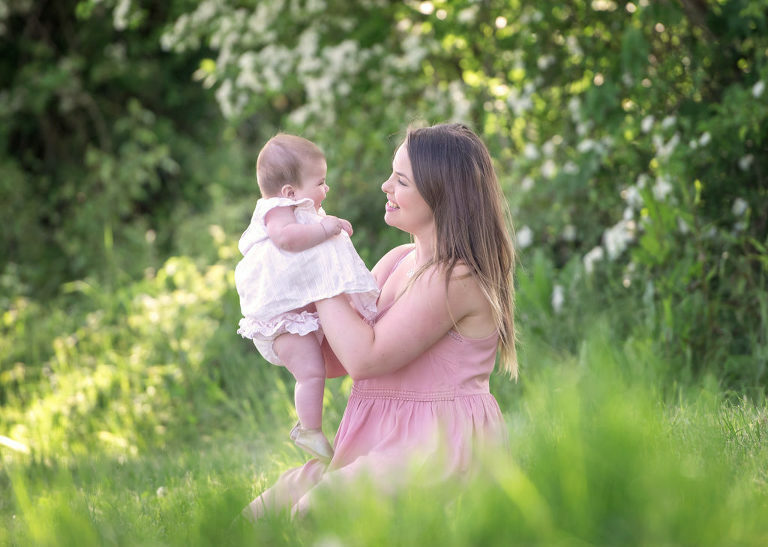 Baby photographers like me are very lucky to capture new beginnings and I can’t wait to meet the little one that’s captured your heart … forever!